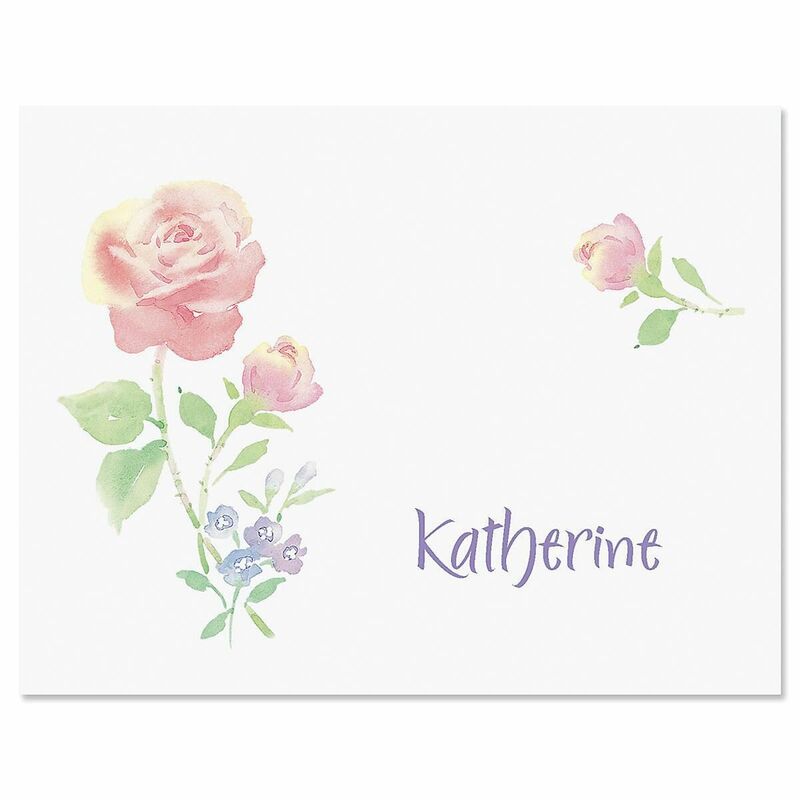 these lovely pink rose note cards for all your notes and correspondence. 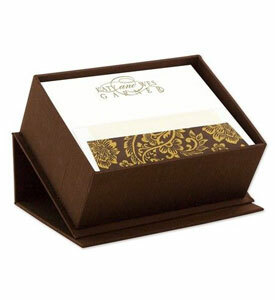 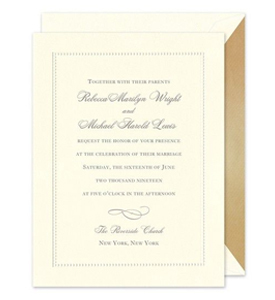 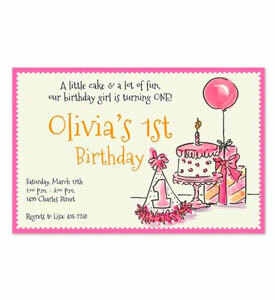 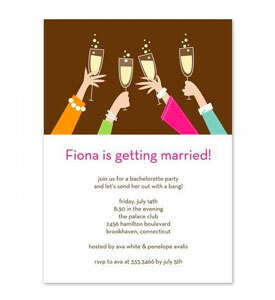 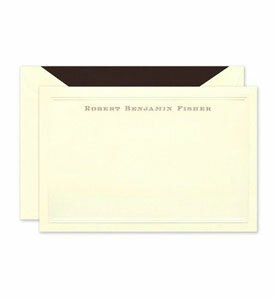 includes blank-inside personalized cards. 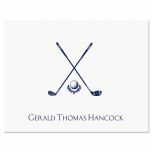 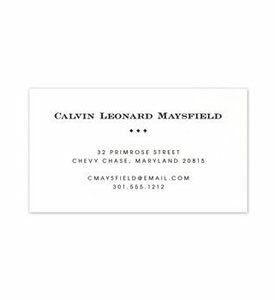 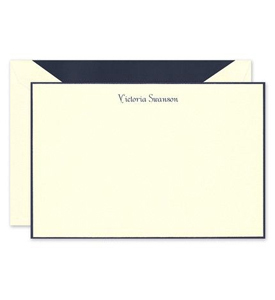 White envelope 4-1/4" x 5-1/2"